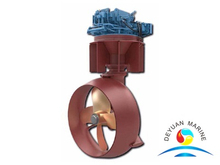 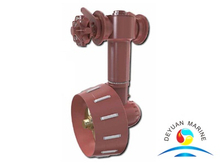 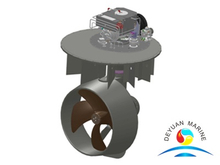 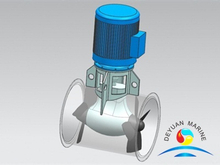 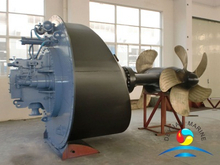 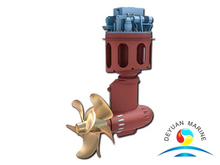 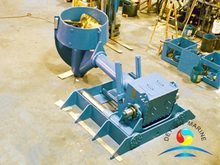 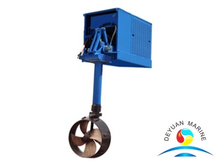 Azimuth thruster is a configuration of marine propellers that can rotate 360°. 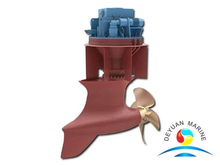 ships,inland and coasting vessels whose engine room is small,limite space. 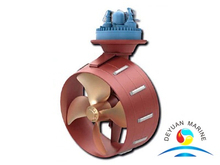 tugs,ferries,offshore platform,floating dock and survey ships. 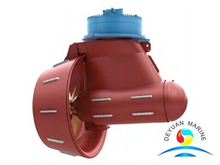 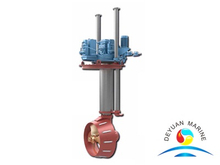 All our Azimuth thruster approved by ABS,LR,DNV,GL,BV,RINA,BKI etc.